Coral “Toby” Ruby Rimer, age 62, of Somerset, Kentucky, passed from this life on Wednesday, May 16, 2018 ay Lake Cumberland Regional Hospital. She was born on October 3, 1955 in West Palm Beach, Florida, daughter of the late Donald and Norma Dowling Taylor. “Toby” was a former employee of Southern Petroleum where she worked as an office assistant. She enjoyed doing crafts, especially painting, working puzzles, and working in her garden. She also loved animals. Toby will be missed by all who knew and loved her. 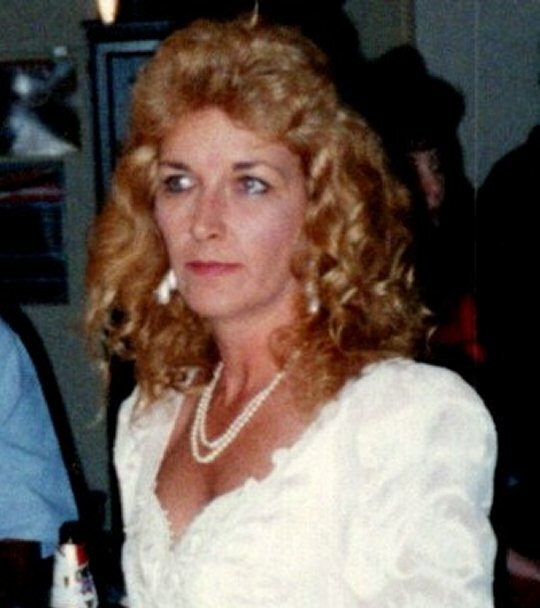 She is survived by her husband; Steven Rimer, a daughter; Loni Alison (and Carl) Hudson of Okeechobee, Florida, two step-daughters; Rebecca Cain and Jessica Kruger, both of Vero Beach, Florida, a sister; Jane (and Bill) Morrissey of Port St. Joe, Florida, five grandchildren; Brandon Hudson, Amber Hudson, Alyssa Hudson, Serenity Kruger and Jaylen Kruger, great-grandson; Jaxson Hudson, along with a host of friends and family. Visitation will be at 1:00 p.m. on Friday, May 25, 2018 in the Chapel of Southern Oaks Funeral Home with funeral services to follow at 2:00 p.m. with Bro. Ron Canada officiating. In keeping with her wishes she will be cremated after the service.  Southern Oaks Funeral Home is entrusted with the arrangements for Coral “Toby” Ruby Rimer.